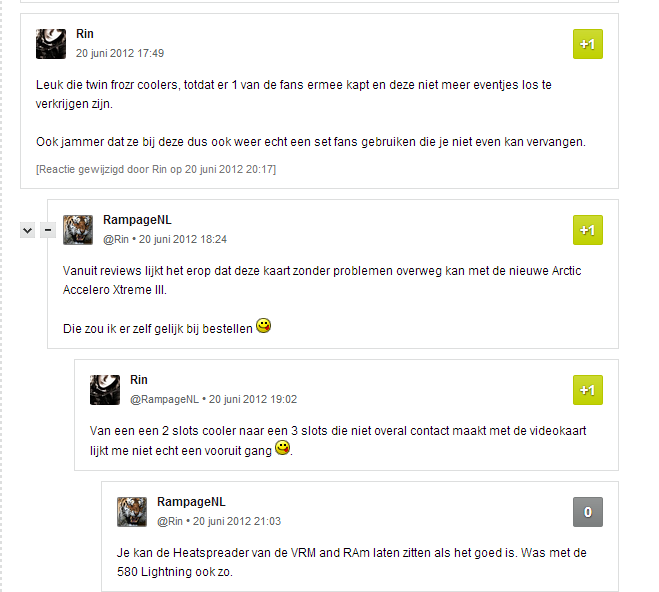 Dutch article about the GTX 680 Lightning, some discussion in comments about how the 680 lightning can be fit with a xtreme3 cooler. "You can leave the heatspreader of the VRM and RAm (black thing kirik noticed) on if I'm not mistaken. Same story was for the GTX 580 Lightning." So he's basicly stating the cooler is compatible with the lightning, and I assume the Arctic Hybrid is as well then. Last edited by BFighter; July 30, 2013 at 05:03 PM.